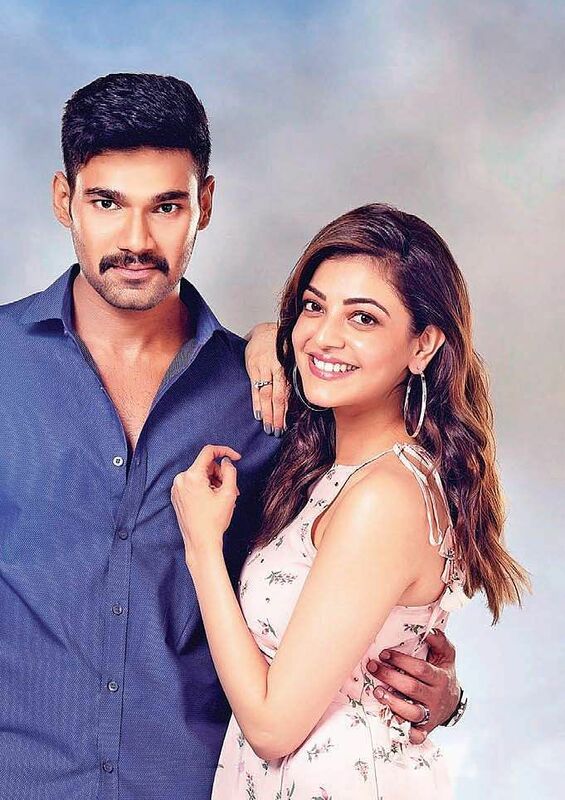 Bellamkonda Sai Srinivas, who relied on action entertainers since his debut film, Alludu Seenu fails to reinvent himself in his latest high-voltage cop drama, Kavacham. 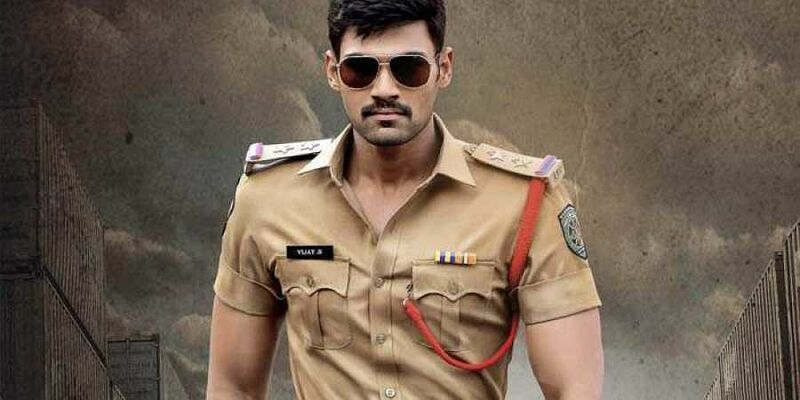 Bellamkonda Sai Srinivas, who relied on action entertainers since his debut film, Alludu Seenu fails to reinvent himself in his latest high-voltage cop drama, Kavacham. Directed by newcomer Sreenivas Mamilla, this 70s-style action entertainer sees Sai Srinivas as Vijay, an aggressive cop in Visakhapatnam, who dispenses justice to the perpetrators by performing all sorts of gravity and logic-defying stunts. The cop in question gets entangled in a kidnap case, and his fate crisscrosses with Vikramaditya (Neil Nitin Mukesh), a greedy business tycoon, making way for a non-linear narrative that keeps you underwhelming and restless till the end credits. The film starts off with promise but falters eventually because it can’t find its feet. On the surface, the story seems tailor-made for Sai Srinivas, but the director doesn’t know what point to make and he has let down a big opportunity by the weight of its trite dialogues, inert writing and clunky execution. The emotional track and another side-track about the kidnaps seem convenient. Kavacham is a film that requires you to suspend your belief, common sense and your love for commercial cinema. The 143-minute slog is way too boring and has a few redemptive features. The script isn’t fashioned as a whodunit as we know who is the culprit. But in the battle of wits, what turns out is a cat and mouse chase. The second hour offers real thrill to an extent in watching the protagonist work systematically towards finding the clues in his story. Typically, intense cop dramas have emotional flashback scenes involving loving partners, kids or old parents, to drive home the point about the struggle the cops go through for the well-being of their family. Although it sounds thoughtful, that particular episode is treated the same way the directors used to treat them a few decades ago. 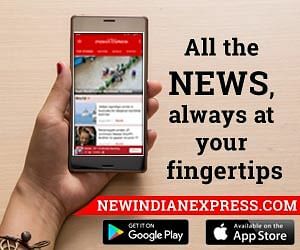 There’s also an obligatory romantic track between Srinivas and Mehreen, but the film’s strength lies in the confrontation between Srinivas and Neil Nitin Mukesh. It appears that the director tried to make everyone and everything look serious in the film. As a result, the proceedings become dull, and we don’t even get characters worth caring for. Hence, you feel imposed and wearisome. In a way, Srinivas dominates the film and others just happen to share a frame with him, trying to do their best and succeed in their endeavours. As for Neil Nitin Mukesh, he looks like a comical villain in a seemingly serious actioner. Kajal Aggarwal doesn’t get enough screen presence to show her potential. Her romantic track looks underdeveloped with a string of unremarkable songs that only slow down the film’s pace. Kavacham has got a tired and recycled feel and fails to hold up to Bellamkonda Sai Srinivas’s earlier films.